Pictures of Three Arch Bay, located in South Laguna California in the 1920's, from an aerial perspective. 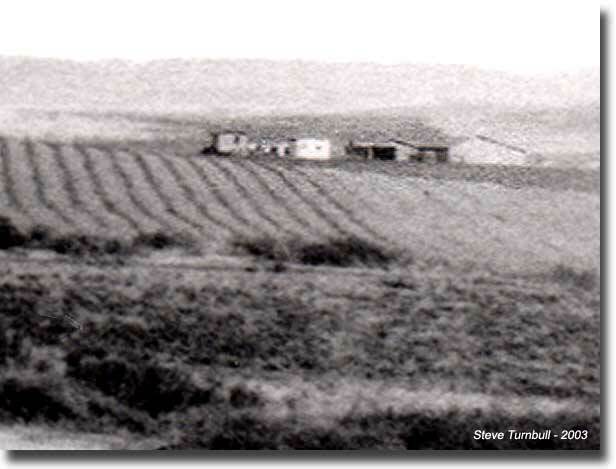 An extreme close-up view of the farmhouse that was located near today's entrance to Three Arch Bay. Picture from the early 1900's.